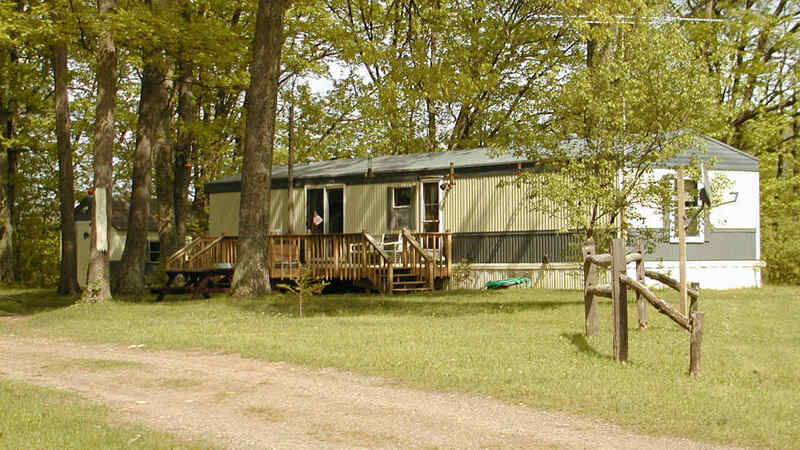 McCaslin Mountain Campground has mobile home sites available with electric, water and septic included. Sites include both wooded and open spaces and are rented on a yearly basis. We currently have several mobile home sites available for rent. Mobile homes must be 15 years old or newer coming in.